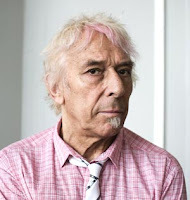 Plenty of ageing artists hold claims to continuing relevance, but few can back them up with evidence as concrete as that of 70-year old John Cale. He might not be right at the cutting edge as he was during his days with The Velvet Underground, but his drive and enthusiasm for sonic adventure remain as strong now as they were in that glorious pioneering prime. These instincts have served him well not only in The Velvets but also in his criminally underrated solo ventures, which were added to this week by the arrival of new album Shifty Adventures In Nookie Wood. If a collaboration with Danger Mouse on "I Wanna Talk 2 U" isn't enough prove his current credentials, the eleven tracks which follow do so with something to spare, showcasing not only the Welshman's creative spark but also his ability to adapt, even after seven years of inactivity. Not all of its experiments work - the autotune-heavy "December Rains" for instance is horrific - but the fact they're in the minority speaks volumes about a man who should by the book have faded from view decades ago. 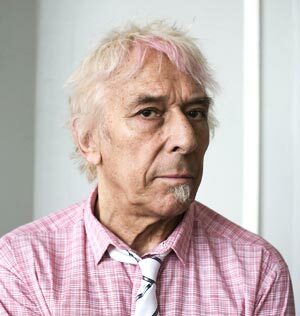 45 years after "Venus In Furs'" sinister viola scratches introduced him to the world, John Cale's will power and imagination continue to set him apart.